FRISCO, TEXAS— Bython Media, a global digital publishing and marketing company, announced it has moved into its new headquarters. Located in Frisco, Texas, a suburb of Dallas, the office will be home to a majority of the company’s executive, creative, and operations teams. When it launched in 2012, Bython set its sights on becoming a world-class digital marketing company keyed into the pulse of the B2B realm, and a premier source for cutting-edge technology news and in-depth research reports. Relocation to a larger headquarters is a major step in that plan. Bython’s online properties provide content to information-hungry professionals that helps their businesses grow, adapt, and succeed in this constantly evolving world of technology. Unlike other digital companies, Bython creates its own content and controls its syndication and data. Techfunnel.com covers trending technology across four key verticals: Information Technology, Human Resources, Finance, and Marketing. Onlinewhitepapers.com houses hundreds of in-depth papers written by major companies and influencers in the tech industry. 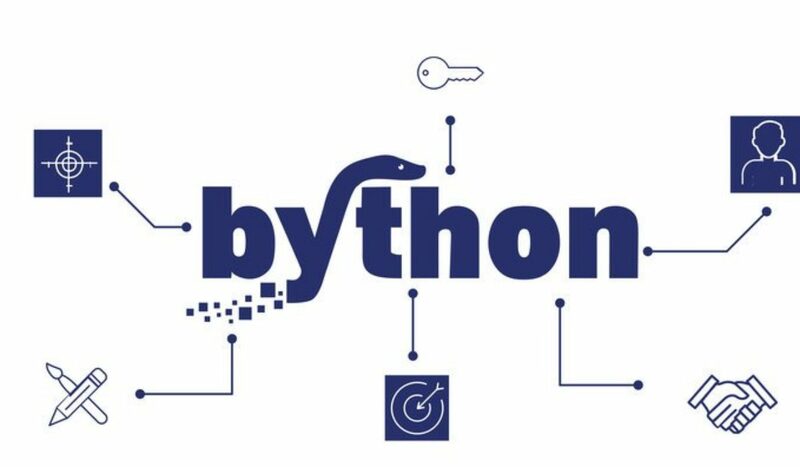 Bython will launch two new sites over the next few months. The Bython marketing arm specializes in data-driven digital solutions tailored to help clients connect with customers on a deeper level and amass high-quality leads through its network of almost 60 million contacts. The new Bython facility includes a state-of-the-art video recording studio designed to meet the demand for the company’s daily production schedule. Currently, Bython produces over twenty videos a week for its media sites and expects to double that output by end of the year. Bython chose Frisco for its new headquarters because it’s become a focal point for international business. It was recently named the second-fastest growing large city in the U.S and attracts companies of all sizes, including major corporations and brands. With its new headquarters, Bython now has three offices, including London, England and Guadalajara, Mexico. Bython helps B2B clients reach the world through the power of digital marketing solutions. The company’s online properties deliver first-class content focusing on trending and emerging technology and research. To learn more, visit bython.com.